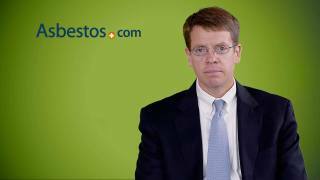 One of the hallmarks of Asbestos.com is getting invaluable information about mesothelioma to the people who need it most. We do this through our ever-growing network of mesothelioma specialists, researchers and other medical professionals who share their expertise on the crucial issues mesothelioma patients and their families face each day. We have built relationships with top experts in their respective fields, including mesothelioma doctors, researchers, nutritionists and mental health professionals. 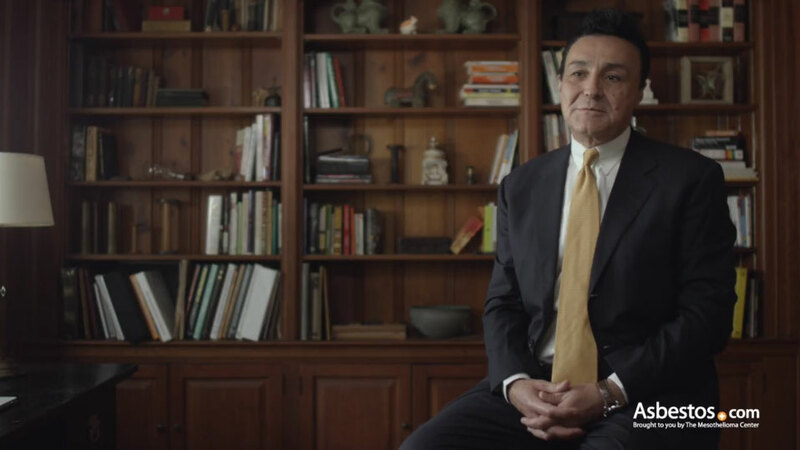 Top mesothelioma specialists from the best cancer centers across the nation share their knowledge of the latest in treatment and patient care. Medical researchers who dedicate their lives to finding a cure for mesothelioma discuss emerging treatments and clinical trials. Licensed mental health counselors and former caregivers share ways that mesothelioma patients and their loved ones can cope with emotions and stress. Oncology nutritionists provide dietary tips to help mesothelioma patients meet healthy weight goals and potentially improve survival. Hear from the oncologists, thoracic surgeons and researchers at the forefront of finding a cure for mesothelioma. Thoracic surgeon Dr. Fontaine details his specialty at Moffitt Cancer Center. Surgical oncologist Dr. Conway discusses his background at the Ochsner Cancer Institute. Thoracic surgeon Dr. Gharagozloo discusses his career at Florida Hospital Celebration. Medical experts and other health specialists offer the newest information about mesothelioma treatments, patient care and emotional support. We are always looking to expand our network or professional contributors. If you have expertise in mesothelioma or other asbestos-related cancers, we want to hear from you.